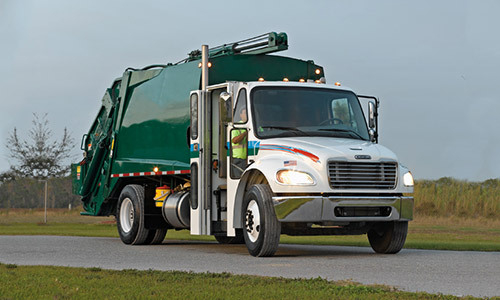 Ideal for trash haulers, recyclers and roll-offs, Freightliner® medium-duty refuse trucks are all about performance and maneuverability, with excellent durability for the most demanding of routes. 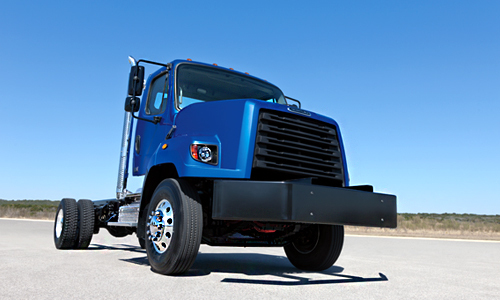 A comfortable cab design featuring excellent visibility, low step-in height and a tight turning radius make the driver’s job of navigating neighborhood streets easier, safer and more productive. 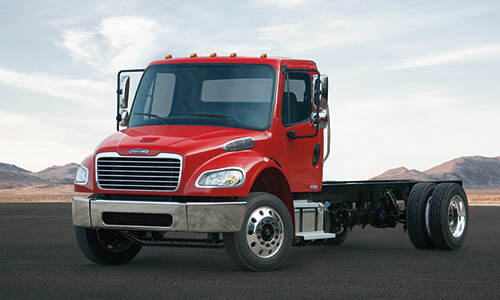 Fuel efficiency and ease-of-maintenance make Freightliner® refuse trucks an excellent financial choice.